Our biggest and wildest week of the year culminating in our favorite night of the year! 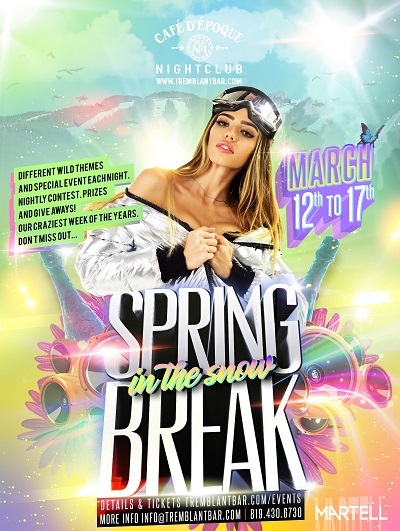 This year’s Spring Break will be our biggest ever, complete with different themes each night, contest, prizes and giveaways; our amazing resident DJ’s along with multiple guest DJ’s. If you are coming for just a night or two or the whole week this pass is for you! It allows you to avoid the long lines and have direct VIP access to the club on any night(s) you visit between March 12th and 17th. 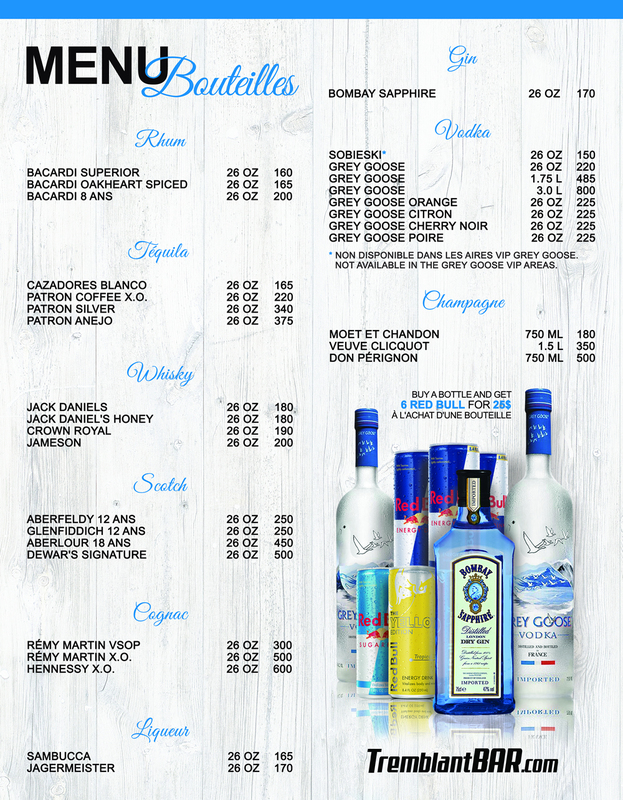 It also provides exclusive drink deals while at the club! The standard pass includes every night except for St. Patrick’s and for only $15 more you can get the premium pass which includes St. Patricks and the fastest access to the club on our biggest night! We look forward to an unforgettable week with everyone!